Are you tired of working with companies who simply aren’t up to the standards you are looking for? Look to your local Canby plumbing professionals at Vanguard Plumbing, LLC. Call us at (503) 966-2566 to schedule an immediate visit from one of our qualified professionals. 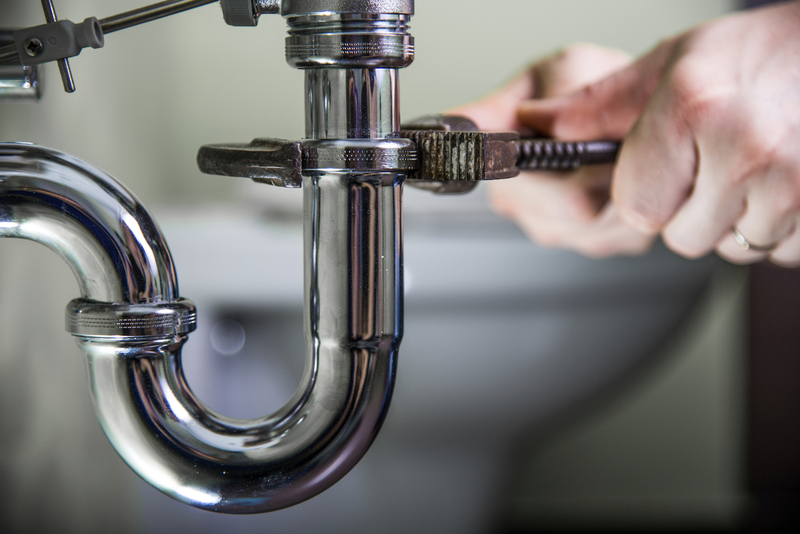 The key to keeping your plumbing system operating as it should is regular maintenance. Plumbing issues can severely impact your day to day life, and cause extensive damage if left unchecked. Whether you’re aware of its condition or not, the darin and plumbing system that runs through your home could be the difference between running water and flooding. From repiping your home to repairing a dripping kitchen faucet, we are here to help. Handling the issue yourself may seem like a good idea, but typically it can just lead to lost time and frustration. Although there are exceptions to the rule it is generally better to let experience plumbers deal with it. Don’t put off routine service until you notice an issue! We’re your local repair experts and can catch the early warning signs of any potential issues and make the necessary repairs before they become major problems. No matter the size of the project or the seriousness of the problem, we have the solution to take care of you. With a variety of residential plumbing services, you never have to think twice about which Canby plumbers can take care of you. Whether you are looking for a simple repair or you need to completely repipe your home, you can trust Vanguard to handle it efficiently. We are a one stop shop when it comes to plumbing services. There is no plumbing job too simple or too complicated for us. Our goal is to make certain you get your problem sorted out as soon as possible, so you can return to your normal routine! How do you know when your sewer line requires repairing? It is vital to have sewer line problems taken care of immediately. You do not want to put this off. If you have a deficient sewer line it will only worsen the longer you procrastinate. You should think about having your home inspected if you notice any of these problems. Putting this off can lead to additional damage. We will remove any blockage and restore the full function of your sewer lines as part of our comprehensive draining cleaning solutions. We have the resources to locate the blockage and completely remove it, so your drains remain clog-free for the longterm. We have a solution for any of the troubles with your pipes. We can remove stubborn tree roots and other debris that have been clinging to pipe walls using state-of-the-art hydrojetting services. Calcium deposits can buildup over time. We can refresh old pipes with this very effective service. With our certified drain cleaning solutions, your pipes will turn out like new and extend their lifespan. Have you been procrastinating on updating your water heater? Between 7-10 years is the most you can reasonably expect your water heater to last. If you have an older unit that is starting to show signs of failing, you may want to consider a replacement. Installing a new, more efficient unit will help you save on repair bills that may start to accumulate as your unit ages. Poor water quality: Starting to detect rust or sediment in your water? This is another indication that your tank has corroded, and that your water heater will have to be replaced. Leaking tank: If you see puddles around the base of the tank, this is a sure sign that the tank is leaking. More times than not this is as a consequence of corrosion from minerals and sediments in the water. A leaking tank cannot be fixed with a quick repair. In most cases, you will need to replace your entire water heater. Don’t worry, we can help you choose the best model that suits your needs and budget. Lack of hot water: Has there been a change in your water temperature? Are you running out of hot water too soon? There might be an underlying issue with your water heater that requires a replacement. We will check out your unit and offer you a affordable option. 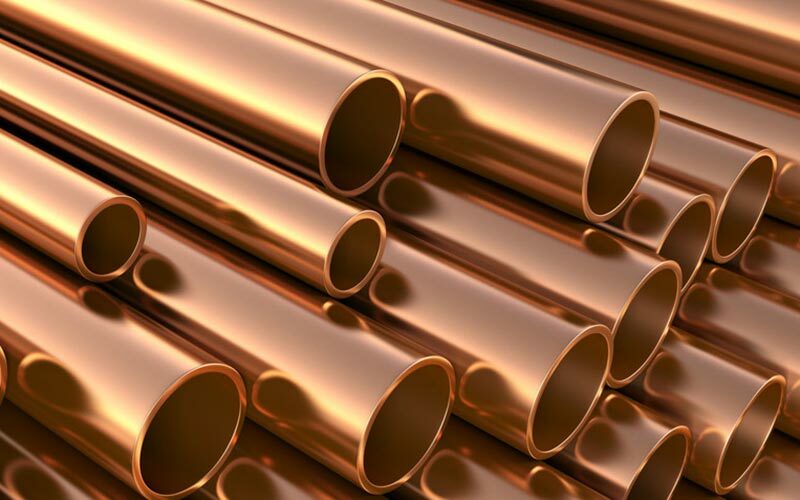 Money – Without the task of digging to find the pipes, you will reduce costs of the repair. Damage – If your sewer line repair is needed below a building or somewhere in your yard, digging to the repair will damage your basement or lawn. A trenchless repair helps to keep your gardening intact. The idea of repiping your home can seem overwhelming. Therefore, many homeowners will repeatedly postpone repiping. However, there are a number of signals that mean you shouldn’t put off repiping. Typical signs include water pressure issues, extreme changes in the smell or color of your water, multiple repairs and frequent leaks. You might have to consider repiping if you are experiencing any of these issues. Using childproof locks on the toilet seat so that children cannot flush things they shouldn’t. If your home is experiencing unforeseen plumbing issues, from sewer line damage to water heater trouble, call Vanguard for a consultation. Expert work at a reasonable price is our pledge to you. Our experts are prepared to tackle any plumbing job and assure a remedy for you.